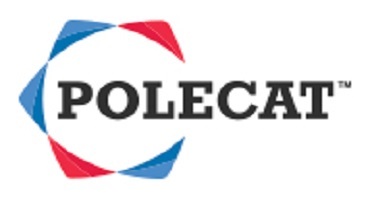 Polecat’s award winning technology interrogates global conversations online and in social media with over 7,000 keywords associated with 270 risk topics, such as inequality, unemployment, harassment, corruption and climate change. We used this filter to look at social media conversation about Trump and Clinton in the seven days prior to the US election. Our results show Trump capturing some 58% of social media conversation against Clinton’s 42%. Conversation about Trump outpaces Clinton as early as 4 November and trends upwards sharply on 7th November when conversation about Clinton goes into sharp decline. At the time, mainstream polling gave Clinton a comfortable lead. Significantly, social media topics driving the uplift in conversation about Trump relate directly to his campaign themes of Make American Great Again (#MAGA), Draintheswamp#, Trumptrain# and Trump2016#, signalling a desire by swathes of electorate for change in Washington.